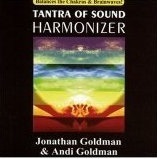 The album Tantra of Sound Harmonizer, also released under the name Chakra/Brainwave Harmonizer, is a unique combination of chimes, Tibetan bowl tones, chants, and electronic sounds specifically designed to balance and align both brainwaves and the body's energetics system through the chakras. It was created by sound healing expert Jonathan Goldman and his psychotherapist wife Andi. Mr. Goldman has studied many Tibetan Buddhist forms of sacred sound and has been empowered as a Chant Master in Tibetan Overtone Chanting, one of the many influences he brings into his work. This CD is unique because it is designed to work with both brainwaves and the chakras. Using sacred sounds and frequencies, it harmonizes and aligns mind, body and energy body through sound. 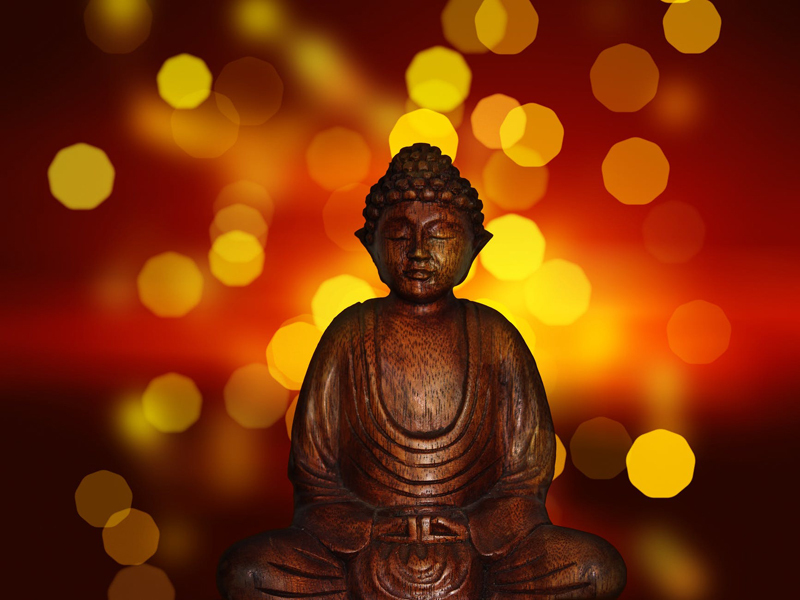 It is not meditation music in the way that most people think of it, but rather a meditation sound experience. The latest scientific research into vibratory medicine, harmonics, and sound healing have been combined with traditional chakra chants and tones to impact the listener on multiple levels. The CD starts with a piece for the crown chakra, and then has a piece for each of the core 7 chakras working downward – the third eye, throat, heart, navel, sacral and root. It then works its way back upwards, from the root to the crown, with a track for each. Most tracks are between 3 and 4 minutes long, and a chime is sounded between each one. This is to facilitate meditating on each chakra as you listen to the CD. You don’t need to be a chakra expert to do this – simply bringing a gentle focus to each chakra as you listen is enough. In fact, if you are new to chakra work, this is a great way to begin to learn how to feel each one, because the sounds will help align and open them, helping you sense the unique vibration of each over time. The CD includes written material that will help guide you through this process. Aligning your energy body through chakra work of this type is extremely relaxing, and many people find it excellent sleep preparation. If you are already familiar with the chakras and chakra work, I think you will find this CD quite extraordinary, as I did. I felt the vibration working very deep, on the inner layers of each chakra. More than relaxing, I found that it opened the vortexes of the chakras – the inner ‘gateways’ associated with different meditative states. Tantric or Vajarayana Buddhism works with the chakras in this way, and in this CD the Goldmans have captured the essence of this.